Tomer Greenbaum is currently Head of Mobile Security Solutions at Check Point. He has more than 15 years of experience in IT security with the last 6 years focused exclusively on Mobile security. Tomer is acting as the source of knowledge for training Check Point’s internal teams and customers on mobile threat prevention. 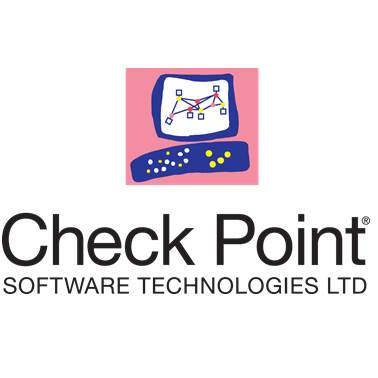 Prior to Check Point, Tomer built out the professional services division for Lacoon mobile security which was acquired by Check Point.